Note that if you are viewing Mesh on a mobile device the site menu can be accessed by clicking the icon in the top right of your screen. NEW! Taking it to the Next Level: How can we generate leadership and develop practice in engagement? Strong leadership and greater capacity is required for community engagement to reach its full potential and engage as many diverse communities with science as possible. In October 2018, the Wellcome Trust International Engagement Workshop brought together key practitioners, leaders and stakeholders from across Africa and Asia to explore the issue. Discover the new resources here. REAL – Realist Review of Community Engagement is reviewing evidence around community and public engagement with global health research. Over the next 18 months the review aims to explore how and why engagement works to improve health research and to promote ethical research practice. The review begins with a focus on engagement in malaria research. Find out more here. A new theme area has launched on Mesh, which brings together resources related to engagement before, during and after an epidemic occurs. 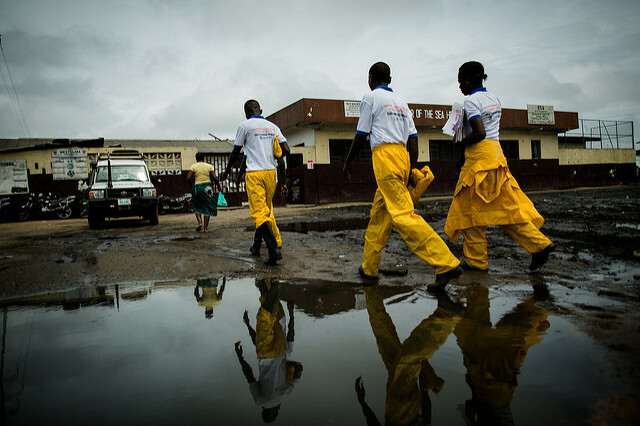 It features documents that offer high-level justification for why engagement is important in an epidemic situation, as well as practical guides and tools on how to implement engagement activities in these circumstances. Explore the new area here. 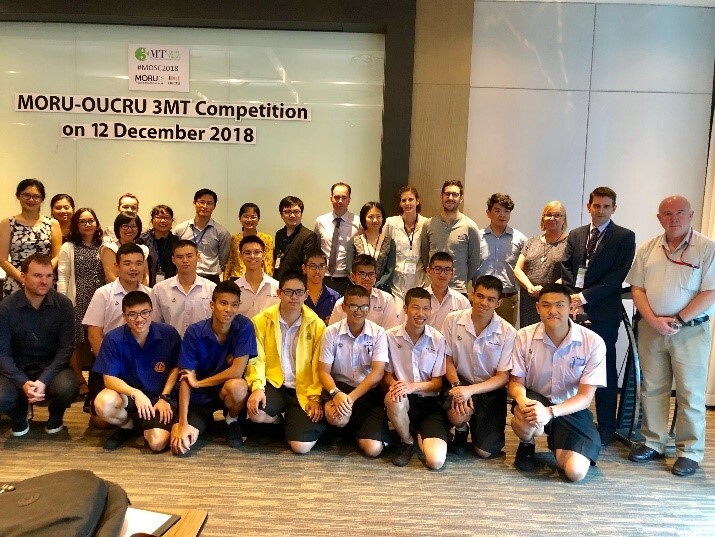 On 12 December 2018 the Mahidol Oxford Tropical Medicine Research Unit (MORU) and the Oxford University Clinical Research Unit (OUCRU) in Vietnam collaborated to host Thailand’s first Three Minutes Thesis (3MT) competition. The 3MT format challenges participants to present their research in just 180 seconds in an engaging way that can be understood by an audience with no background in their area of science. Read the article here. 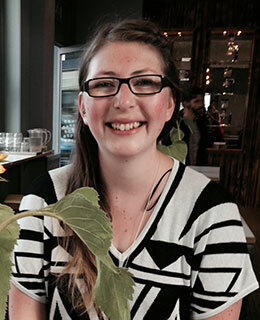 Ceri Davies has a varied research and practice background that spans disciplinary boundaries, positioning her ideally for her work supporting community and research partnerships across issues and disciplines. She is now a Research Director at NatCen, a social research institute, where she leads a portfolio of policy-related research on topics of civil society. Ceri holds the concept of ‘Social justice’ centrally to her practice, and also has extensive practical experience. In conversation with Siân Aggett, Ceri speaks candidly about her experiences. She outlines some of the tensions that working from a strong value base creates when working within an academic institution with its own traditions and pressures around knowledge production (research) and productivity. Read the whole interview here. Who are you and what do you want from Mesh?